﻿Lost your bike keys? Call on our our bike lock service, we open your lock for €15 within the city ring of Amsterdam. For outside city ring rates please click here. We have permission from the municipality to unlock your bike lock at any location in Amsterdam if you submit all the required information in the contact form. 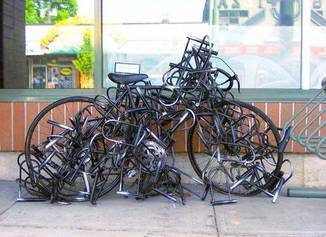 Our mobile bike service always carries a variety of bike locks so we can replace your lock immediately after cutting the old. Our mobile bike service can cut your bike lock or repair your bike on the spot if nesseccary. We have a quick and reliable service and we'll do our best to cut your bike lock as soon as we can, mostly within a few hours but surely the same day..
We need your request submitted by our contact form so please visit our contact page and fill in the contact form (*This information can be handed to the police). We'll contact you fast and schedule an appointment free your bike. In Amsterdam you always have to lock your bike well and don't take chances, chain your bike to something. Our mobile bike service has all the equipment on board to cut and open any lock, big or small, in just a few seconds! Please fill in our form for an appointment. 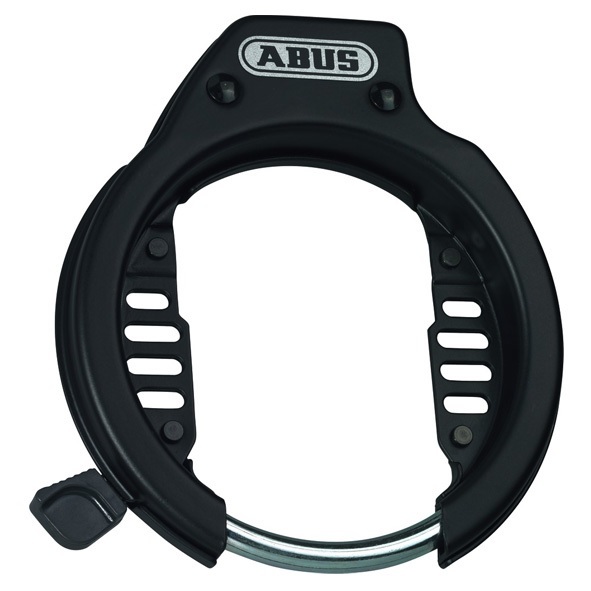 Abus Amparo ART** certified frame lock. Strong and essential bike lock for a fair price. 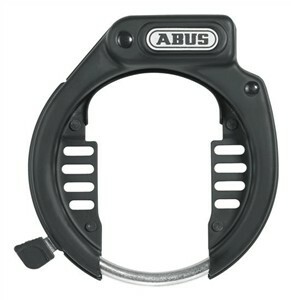 Without this lock on your bike you can consider your bike an easy catch for thiefs.